I have been in the handyman/construction industry for almost 2 years, however, it seems longer with all the knowledge I’ve acquired from my team. My team has been in the industry for many years. Our customers are central to everything we do. 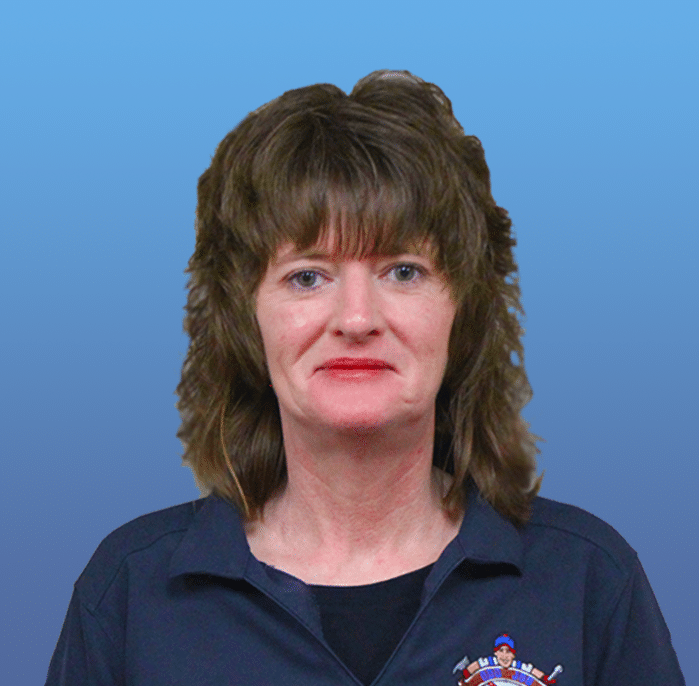 I strive to make every customer interaction as rewarding as possible and believe in providing the utmost service to everyone. I actually have two families. My significant other Matt and I have been together for 21 years and we have a beautiful 19-year old daughter Katlynn who is the sunshine of our life. We also have a canine kid who is a 10-year old german shepherd and our loyal companion. His name is Barron Van Hans. 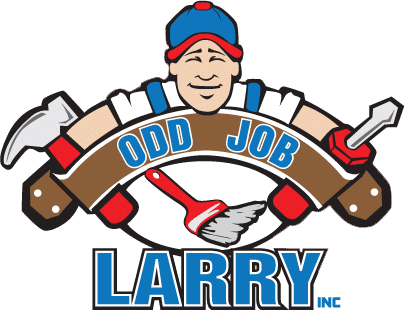 Please read the rest of the bios to learn about my great second family–Odd Job Larry!